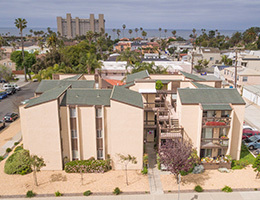 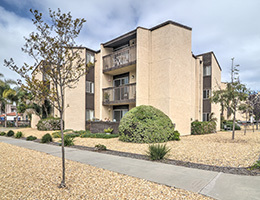 RHF Pacific Beach Shores is an affordable, older adult (62+) community with 48 apartments. 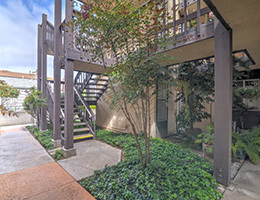 Three blocks from the beach, this community enjoys the mild weather with a gentle ocean breeze. 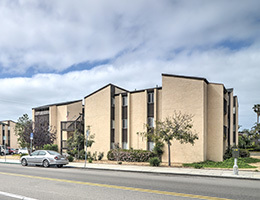 RHF Pacific Beach Shores is a smoke-free community.